At QLC Lofts our aim is to provide our customers with loft conversions, garage conversions and a range of other services, that are high quality whilst also representing great value for money. When you choose QLC Lofts, you’ll be in safe hands as we go above and beyond for all our customers. We are one of the leading loft conversion specialists in the North East and we’re quickly becoming well known throughout the rest of the UK too. 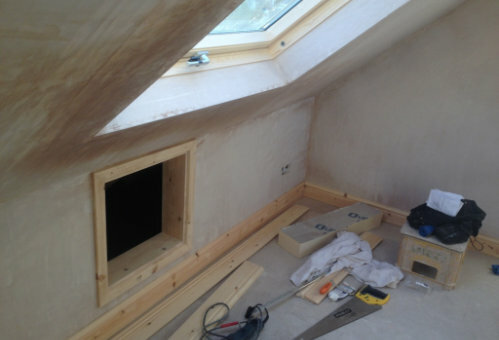 When you choose QLC Lofts to carry out work for you, we’ll come and carry out a survey to see the extent of the work that needs to be carried out, you’ll then be given a free no obligation quote that breaks down the costs of the work being carried out. Once you agreed on us as your chosen contractor, the price you agree on will be the price you pay. We never ask for all the money upfront either, we ask for the right amount of money at various stages of the project to cover the associated costs, with QLC you don’t need to worry about finding the whole cost of the conversion at the beginning of the project. 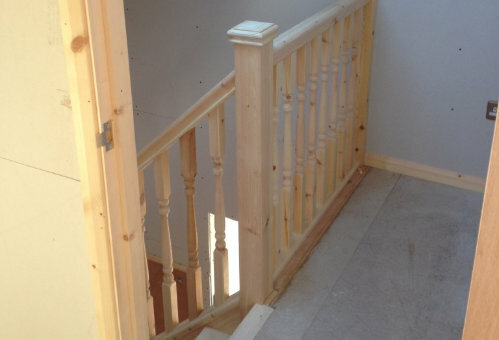 As a specialist at what we do, we offer a comprehensive service on all work we undertake. We work with you through every step of the process from design to completion, we have you covered. With a free no obligation quote, there’s no reason not to choose QLC Lofts. As a QLC Lofts customer, your project will be in the hands of your own personal project manager. Your project manager will work with you, to ensure your happy with easy stage of the project and that all deadlines are met on time. Whenever you have any questions, you’ll be able to get in touch with your project manager and they’ll assist you. We pride ourselves on customer service, and that’s why we go above and beyond for each and every one of our customers, to ensure we provide an outstanding level of customer service. Whenever you have a problem simply get in touch with QLC Lofts or your project manager, and we’ll be happy to help. To enquire about any of the services we offer, be sure to give us a call on 0800 043 4083.